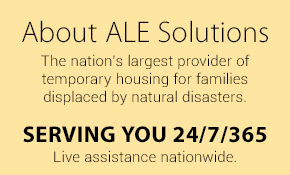 Winter brings harsh temperatures and severe weather that can cause damage to your home if you are not adequately prepared. Put these tasks at the top of your seasonal maintenance list to ensure a safe, warm winter. Before the cold sets in, head outside with some sturdy clippers and trim back any tree branches that are hanging over the house (consult a tree care professional with any questions you may have or when working with large limbs). Accumulating snow and ice can cause these branches to sag or break, resulting in serious problems with your roof. Seasonal trimming not only prevents this but also helps to keep gutters free of debris that can cause clogs. Cracks in driveways and walkways will only get worse if they accumulate ice over the winter. Fill in damaged areas with a quality crack repair product to keep water out or have the driveway completely resealed to create a fresh, smooth surface. These quick repairs will keep your outdoor area safe from ice damage and cut down on the amount of maintenance you will have to do when spring comes. When your furnace runs throughout the winter, you do not want the blowers to circulate dust and dirt along with warm air. Get out the vacuum and clean the air registers in every room to clear out accumulated debris. Your home will be cleaner, and you will eliminate potential allergens that may cause discomfort for sensitive family members and visitors. When it gets cold, animals start looking for warm places to stay. New dwellings may include your crawlspace, attic, ductwork or walls. Some critters even like to hang out in the chimney. Look around the house inside and out for evidence of invasions. If you find a “guest” you did not invite, call a professional to have the animal removed and relocated safely. 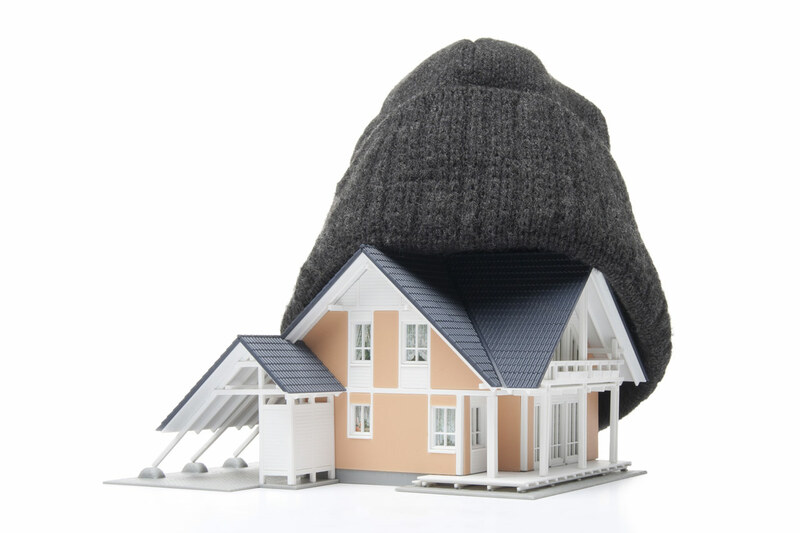 Ensuring good insulation is one of the most important winter home maintenance tips. Find and fill in gaps in your insulation to prevent heat from escaping and reducing the efficiency of your furnace. If your attic is not properly insulated, now is the time to do it. Heat loss through the roof can melt snow and ice outdoors and cause dangerous ice dams. Install weather stripping around doors and windows to seal out cold air. Air conditioner window units should be covered on the outside for the same reason. Near the end of the season, call in an HVAC professional to check your furnace one more time before spring and to make sure that the cooling system is set to handle the warm weather. Though you might not be thinking about air conditioning when you are wrapped up by the fireplace, having the unit serviced now ensures that it will not break down when the summer heat rolls around. Having a reliable heating system and a safe outdoor area lets you rest comfortably all season. Get a head start on disaster response and preparing your home for winter so that you can relax in your warm, cozy home when the snow begins to fall!